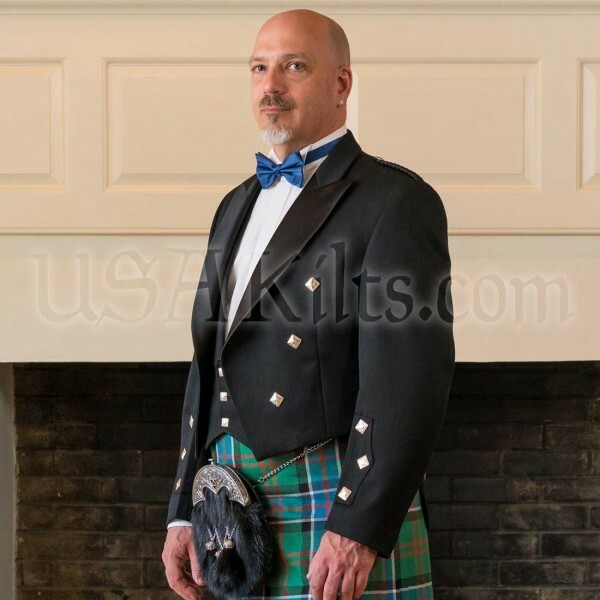 The Prince Charlie Jacket and Vest are perfect for any formal affair. 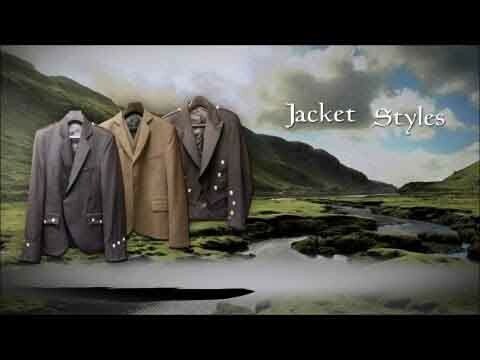 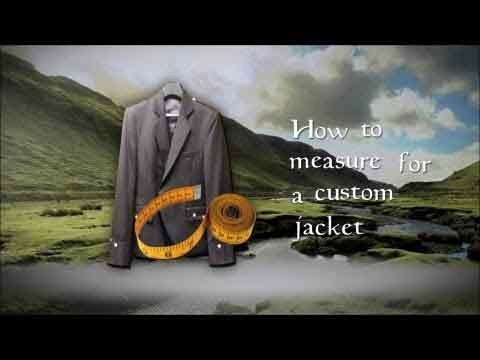 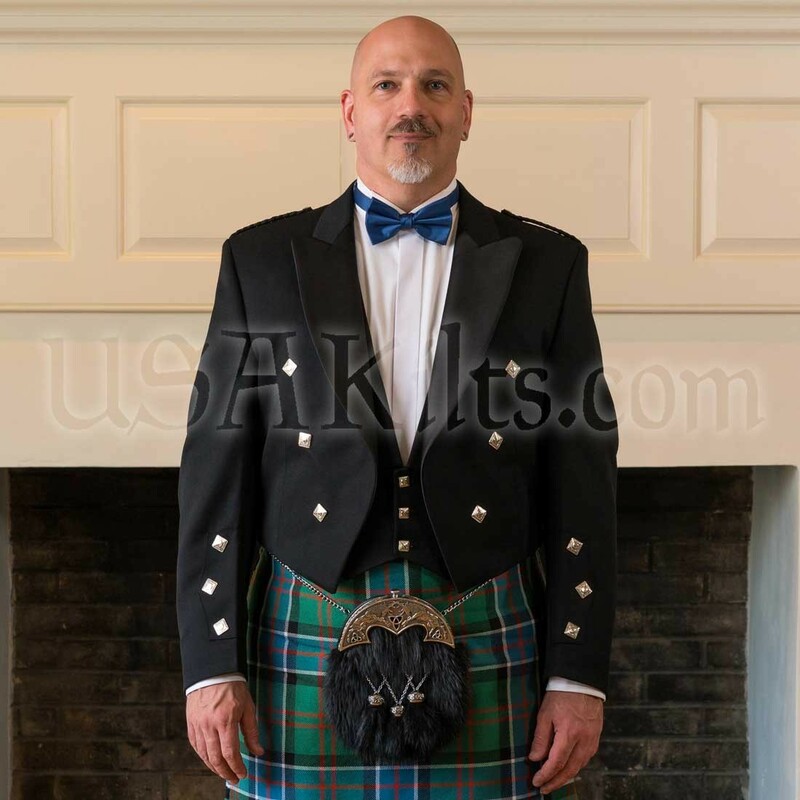 Made in Scotland of the highest quality 15 oz Wool Barathea, these jackets are the perfect addition to any man's kilt wardrobe. 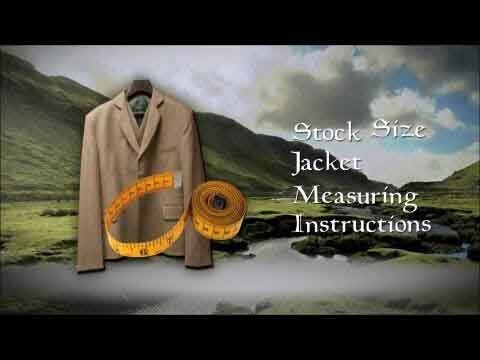 While we do try to keep a wide range of sizes and lengths in stock for immediate shipment, these jackets MAY take up to 8 weeks to ship (usually about 3 to 4) if we don't have your size in stock. 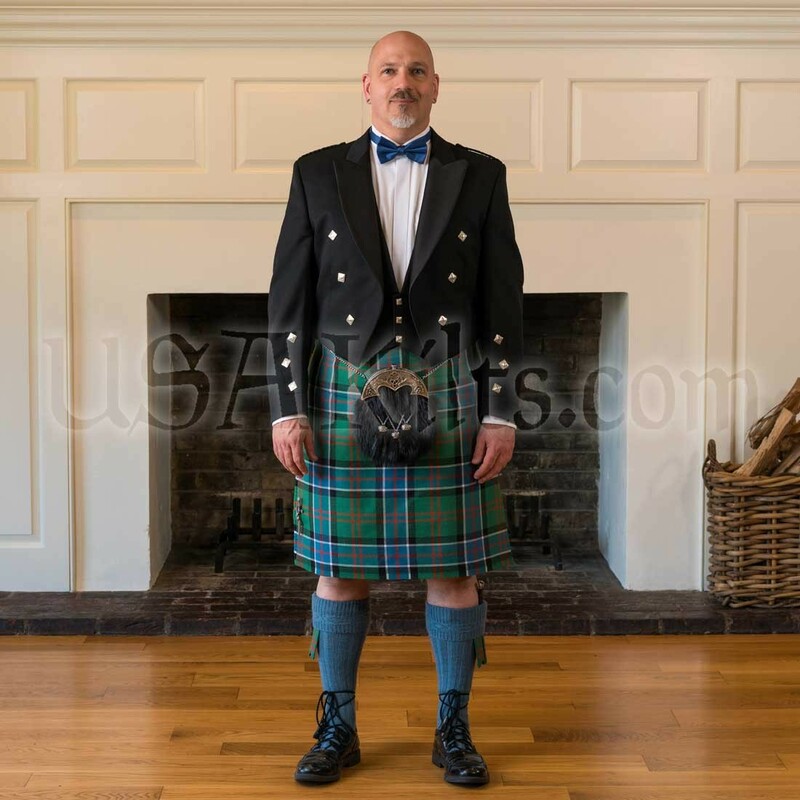 If you have any questions about availability, please give us a call! 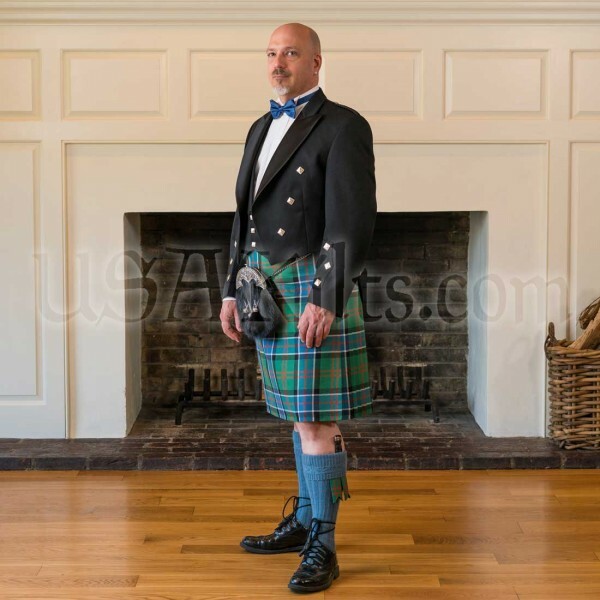 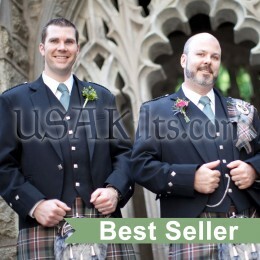 I ordered my kilt first. 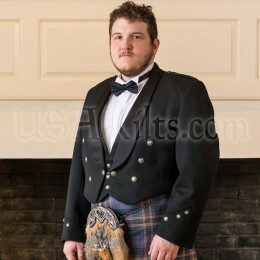 It was magnicent! 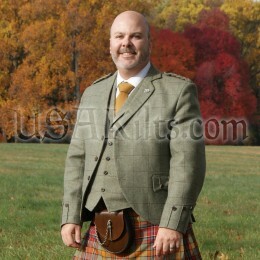 When I went looking for a jacket to complete my outfit I went back to USA Kilts and found a PC jacket which was on sale. 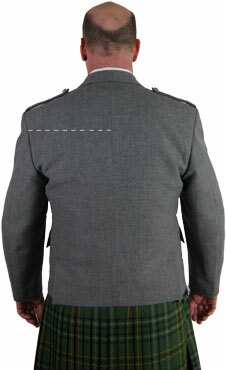 I ordered it on line and within 30 min got a call from Rocky that my size was out of stock but expected soon...but would I be interested in an Argyll jacket which was in stock? 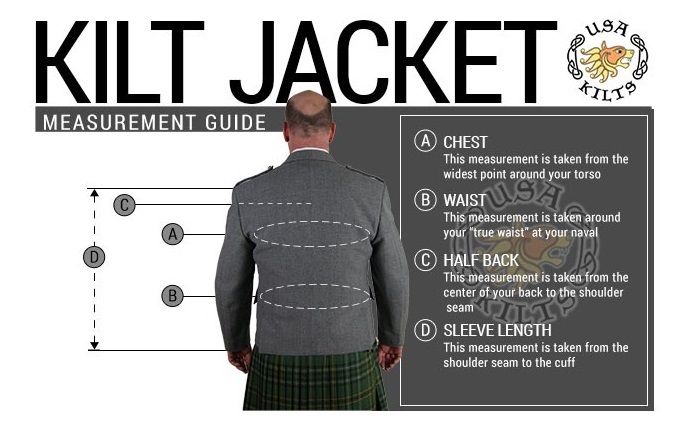 I declined and within 5 days I got my PC jacket and vest, which fit perfectly.